Patteeswarar Paradise in Singanallur, Coimbatore by Patteeswara Developers India Pvt Ltd.
915.00 sqft. 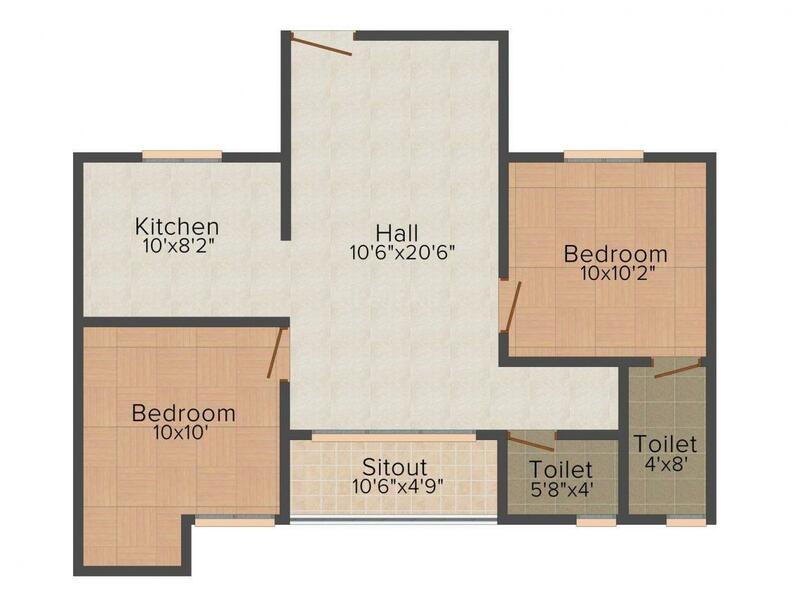 - 1125.00 sqft. 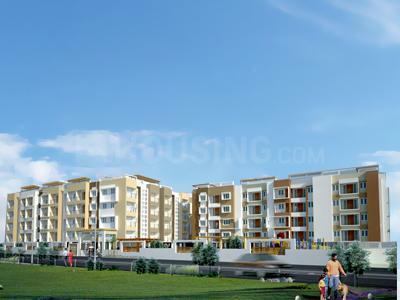 Patteeswarar Paradise is a premium housing project located in the highly posh area. 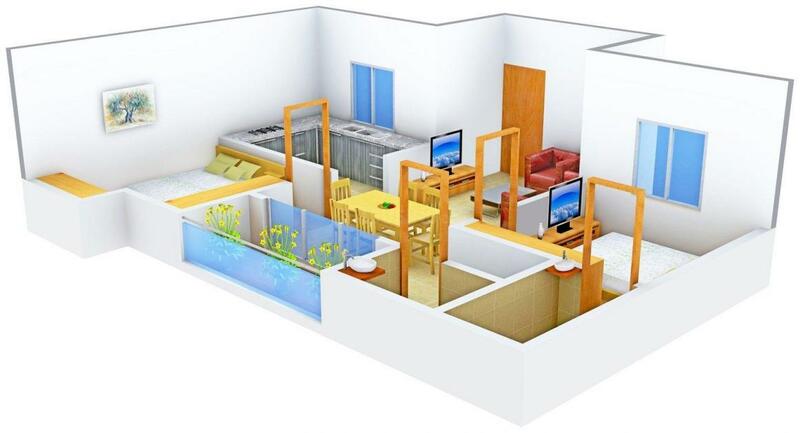 It offers an array of apartments that are spacious and well ventilated. It caters to you everything that you dreamed of. The homes are elegantly designed and preoccupied with a multiple of important and luxurious amenities that cut the frills from your daily routine. Live a simple yet lavish lifestyle under the roof of Patteeswarar Paradise. The ambiance of the project is worth praising as it is calm to the hilt. Singanallur located is a happening hub in the city of Coimbatore. It is easily accessible to the rest of the city due to its proximity to the Trichy Road. Singanallur Railway Station is situated within the locale. It is served by Coimbatore International Airport which is at a short distance. Singanallur has a number of well-known educational institutions including Coimbatore Institute of Technology, Star Special School, PSG College of Technology and Perks Primary School. Reputed hospitals in the area are Subbha Hospital, PSG Hospital, K.G. Hospital and Coimbatore Child Trust Hospital. Fun Republic Mall and Brookfield’s Mall located within close vicinity and offer residents a number of options for shopping. Singanallur Lake lies next to this place which is popular for spotting over than 110 species of birds. 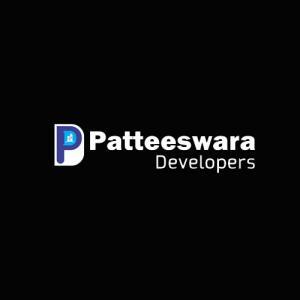 More Projects by Patteeswara Developers India Pvt Ltd.